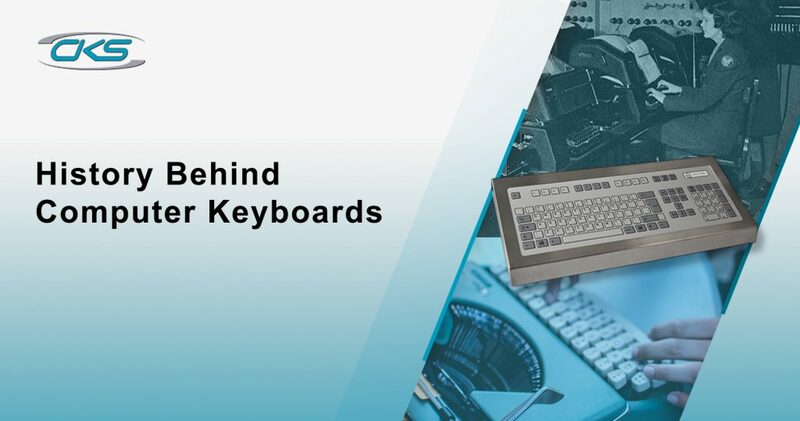 If you ever looked into these computing keyboards and wondered how it became multi-functional, you’re not alone. You might want to ask how it became an essential factor to consider when setting up a computing device. Or, perhaps, why do these devices matter? And, as time passes by and technology evolves, computer keyboards are becoming one fundamental peripheral, which is built for industrial use. So, let’s take one step back and find out how it all started. These teleprinter-like devices are used to type and transmit stock market text data to stock ticker machines and then, displayed on ticker tapes. Teleprinters were developed by Charles Krum, an American mechanical engineer, and his son, Howard, in a more contemporary form. Electrical engineer Frank Pearne has only provided an early contribution to it. It was also believed that earlier models were developed by separate individuals namely: Frederick G. Creed and Royal Earl House. First keypunch devices were developed by Herman Hollerith and later evolved with keys for text and number entry. The introduction of the mouse as a computing device was integrated into earliest models of electric typewriter keyboards. Since it is used as one of the primary tools for a computing system, its functionality and compatibility also evolve. Given the fact that computing devices are utilised for effective work processes, industrial-grade keyboards are developed. Over the past decades, many industries have been keeping up with the challenges in technological advancements. As a matter of fact, these industrial sectors believed that technology and innovation can boost one’s productivity and improve its efficiency. 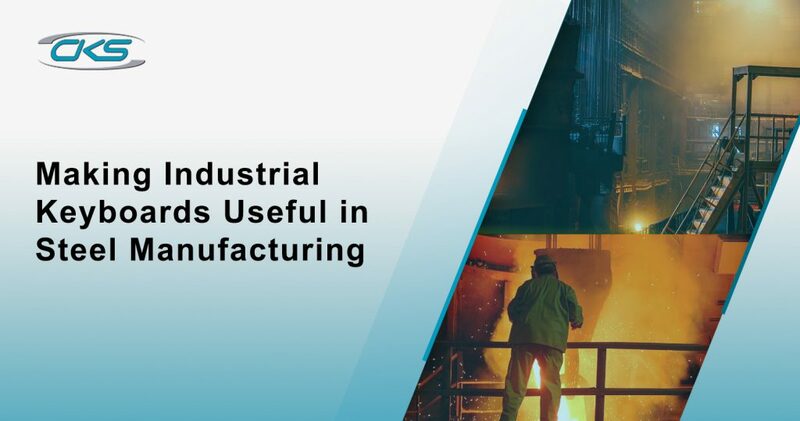 Because of this, automated systems were gradually implemented in several industries to upgrade their industrial processes. But, this also requires a compatible device that can withstand the varying conditions from different industries. And, this includes choosing the right peripherals such as industrial keyboards. From the name itself, industrial keyboards are designed for industrial settings. Basically, it has the key features of a typical keyboard. But, it can be used even in extreme temperature and harsh working environment. These type of keyboards are connected into advanced panel PCs for better performance and long-term usage. There are actually different types of industrial keyboards. Ranging from silicone type to stainless steel enclosures, industrial-grade keyboards have user-friendly designs. As the name suggests, this type of keyboard bears no wire. A wireless industrial keyboard features the capability to transfer typing data to the industrial computer via infrared beams. And, the great advantage of these keyboards is that it reduces the clutter on the workstation due to the absence of wires. 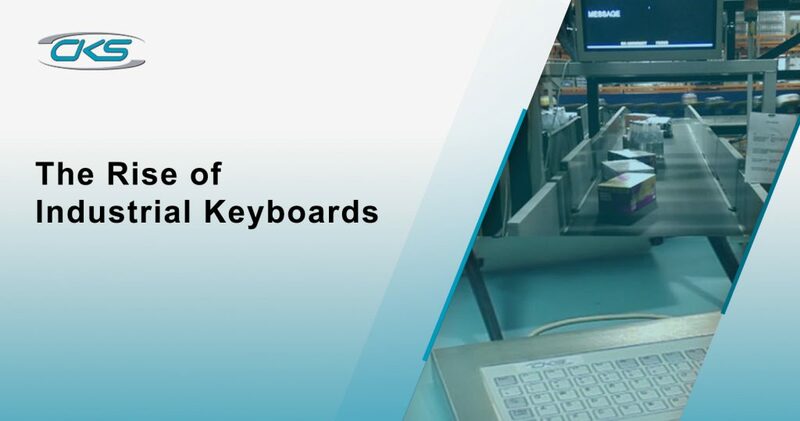 This is the most common industrial type of keyboards being used in many industries today. The keys are etched into the backlit plastic on top of the industrial keyboard. It is designed to make cleaning easy and convenient, suitable for kiosks, manufacturing and food processing. For centuries, the steel industry is one of the contributing sectors for the country’s development and modernisation. With its continuing global demand, production of steel should be doubled but of high-quality and durable. From traditional steelmaking, manufacturing of steel goods is now produced via automation. But, its extreme working environment must be adhered by any equipment. That being the case, installing panel PCs is the right computing solution for steel factories. And, it can be more functional if these computing devices are integrated to peripherals like industrial-grade keyboards. Here are the top reasons why these computing tools are useful for industrial setups. Factors like precision and accuracy are just some of the essential elements in producing high-quality steels. Without these two, steel processes would be chaotic. But, having installed advanced PCs with built-in ruggedized keyboards, operators can achieve a seamless operation. Note that these devices are made with the highest degree of protection against heat, liquid spillovers, dust, shock and vibrations. Expect that users can utilise well-functioned computing equipment. Of course, steel manufacturing operations have specific applications for every process. So, it requires a computing system that can disseminate data to multiple networks of the operations. Now, panel computers with industrial-type keyboards can be modified wherein specific command inputs can be assigned to each key. Therefore, it reduces the time for the users to operate certain applications. Logistics and distributions are known to have a fast-paced working environment. It is an industrial sector where packages are always on the move. Hence, devices used for the operations can be potentially hit or a touchscreen could break by these loads. From loading to warehouses to transport of goods to retail shops, only a tough and reliable computing equipment can make this possible. So, why not consider setting up an industrial panel PC with a rugged keyboard? Here’s what these devices can do for logistics and distribution. It is also a known fact that the increase of consumer demands and technological advancements is challenging the distribution industry. One effective solution to these is implementing automation into the operation. 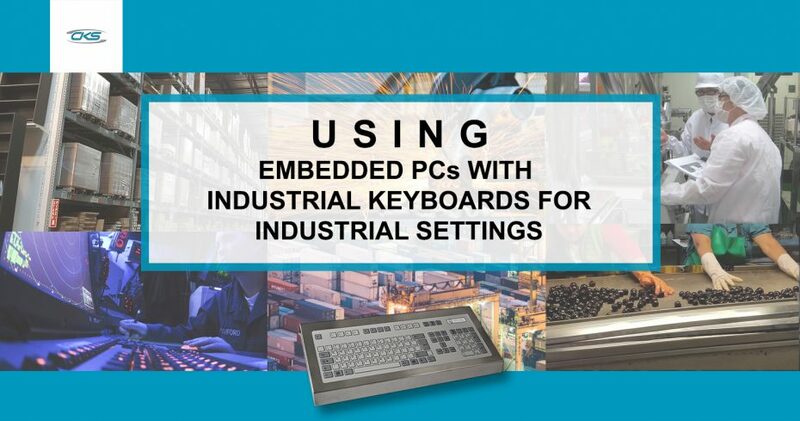 And, the great advantage of industrial PCs with rugged keyboards is that it is designed for industrial applications. So, there is no need to upgrade a computing system whenever technology advances. For a fast-paced environment, extensive usage of the equipment is also present. Any technical issues or damages could cause a delay in operations. But, using advanced PCs with industrial keyboards can help minimize errors. Each of the components of these devices is made in industrial-grade materials with the highest degree of protection available in the market. So, expect that it can withstand frequent usage and harsh working conditions. Automation and industrial computing devices have completely transformed the food industry. For one, it helps in improving its productivity and second, operational efficiency is reached to an unprecedented level. 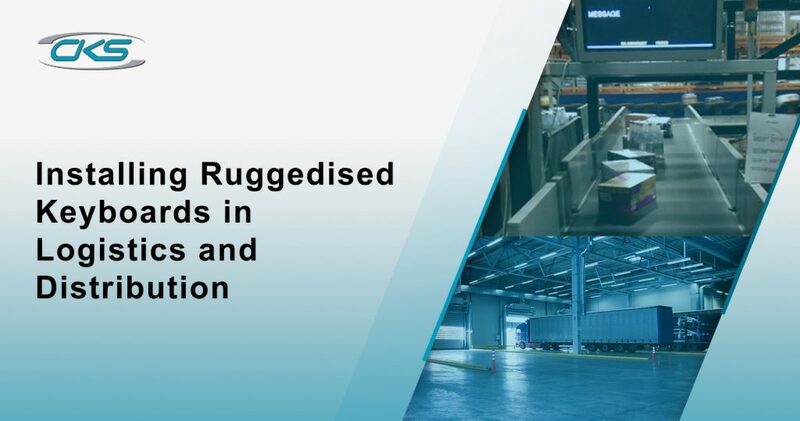 But, food processing facilities remained to have a hygienic type of environment due to the strict implementation of food standards and safety. So, every equipment must adhere to its bearing condition and, at the same time, fully functional throughout the food process. 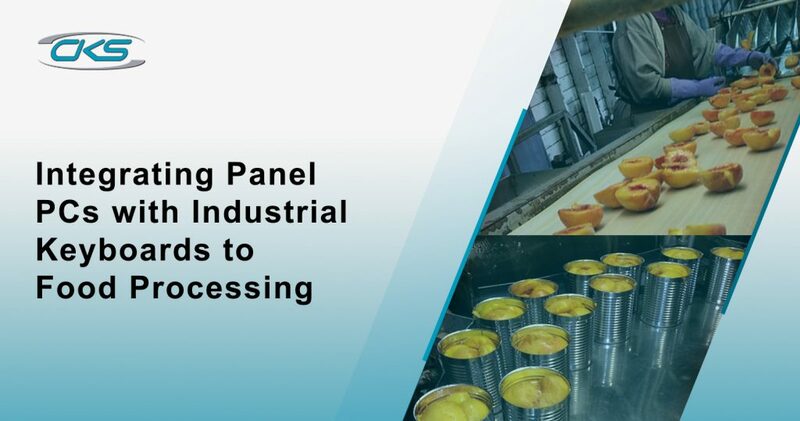 Fortunately, integrating panel PCs with industrial keyboards can be a suitable solution for food processing. Find out how it can help in operational efficiency and productivity. This type of computing device and peripheral can have the required specifications and features for food processing. It offers a variety of mounting options and customisable solutions to ensure compatibility to the production floor. With the presence of caustic cleaners and chemicals, typical equipment cannot resist such harmful substances. But, computing devices with industrial-grade keyboards have ruggedized features. It has the capability to withstand dust and water ingress, vibration and other elements that can potentially damage a machine. So, rest assured that food processors can utilise this equipment with maximised functionality. 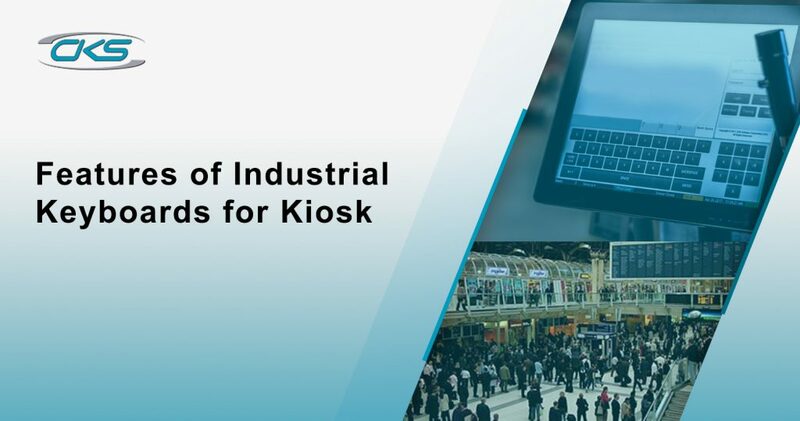 Despite the popularity of touchscreen kiosks, there is still a demand for kiosks equipped with embedded PCs with hardware keyboards. According to tech experts, such kind of keyboards are susceptible to breakage and damage caused by frequent kiosk users. Although touchscreen keyboards are more user-friendly, industrial-grade keyboards are still a better choice. Here are the benefits of utilising this ruggedized peripheral. This type of peripheral is made in industrial-grade materials. So, it can withstand extreme working environment and harsh conditions. Therefore, technical issues can be minimised or even prevented. As a result, operators acquire low maintenance of the device, saving money from the operational cost. Most of the time, kiosks are placed in high foot traffic areas, like outdoors, where it is accessible for the general public. And often, outdoors can either have poor lighting environment or too much light from the sun. But, industrial-grade keyboards can have full or part key illumination via white LED backlighting and embossed keys for enhanced feel. So, it can be easier to use even at night time. One of the most important factors for computing equipment in the military is data security. The specifications and requirement of a device must have the capability to ensure that all critical data is hack-free and secured. What’s more, the military has different types of working environment. And, all of it bears harsh conditions as well as extreme temperature. Thus, these computing devices must be able to work despite these challenging conditions. 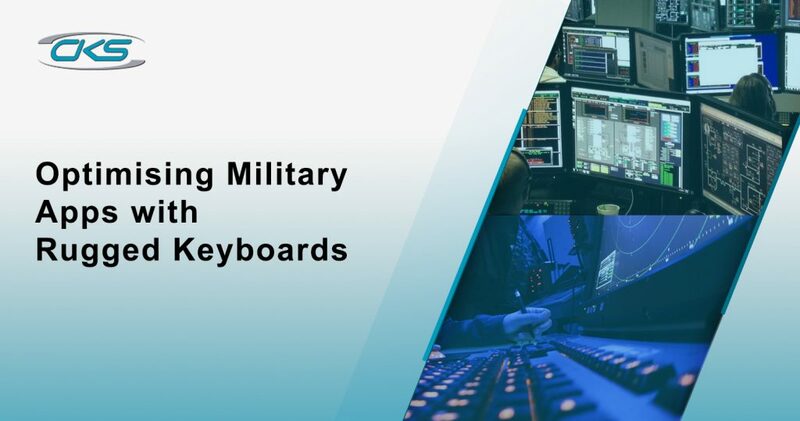 That is why IC experts recommend industrial-grade keyboards along with panel PCs for military operations. 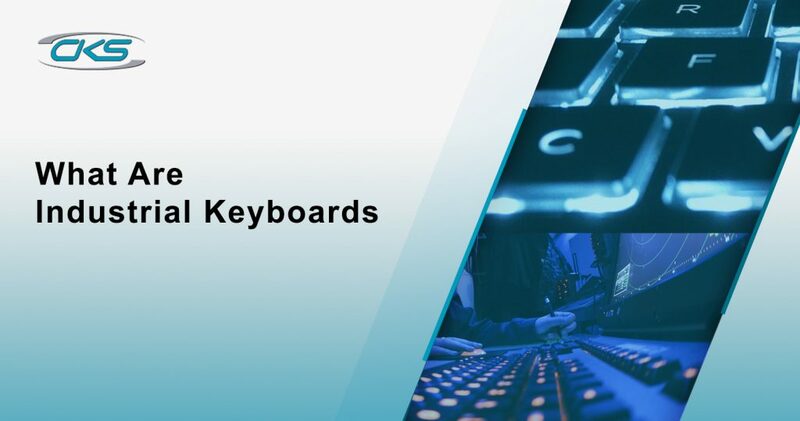 Here are some of the best features of military-grade keyboards. Its structural design is specifically made to withstand wide operating temperature. So, the internal components are protected against moisture and heat during the operation. But, expect that users can still utilise the device efficiently. Usually, military operations are spent most of the time in remote areas. So, there is a limitation of accessibility with regards to device repairs or replacement in case it fails to operate. But with these ruggedized keyboards, expect that it can endure different types of working environment. Thus, any technical issues can be prevented in military operations. Indubitably, most of the industries are challenged with recent technological advancements. But, this also encourages them to adopt technology such as automation to meet the needs in the global market. 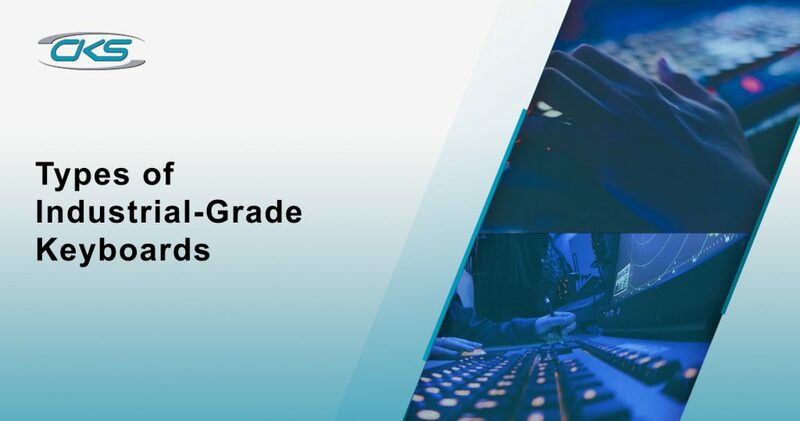 So, as one of the trusted industrial computer manufacturers, setting up a reliable computing system with industrial-grade peripherals is the right solution. Contact us today and learn more about how you can increase your operational efficiency and productivity.